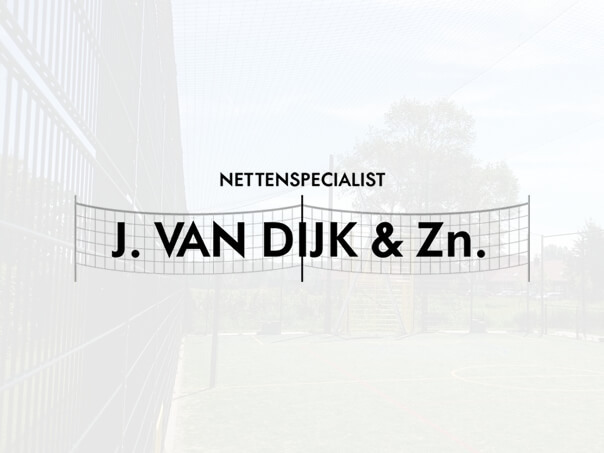 Netting supplier Van Dijk has been producing wind covers for many years. Wind covers can be very useful for all sorts of purposes. These wind covers are therefore available in a variety of colours and sizes. Also the material used for fabrication of wind covers varies enormously, depending on its function. Needless to say, all wind covers are of high quality. All sorts of sectors use wind covers, such as boating manufacturers, but also the construction sector. It is therefore not easy to provide information on wind covers, as their uses and users are so different. We therefore recommend a visit to netting supplier Van Dijk when you are in need of wind covers, so we can make an inventory of your wind covers needs and wants. This way, we can provide you with the correct wind covers to suit your purpose. Do you want more information about oure Wind Covers? Or do you want to have more information about other nets? Please fill in the contact form.